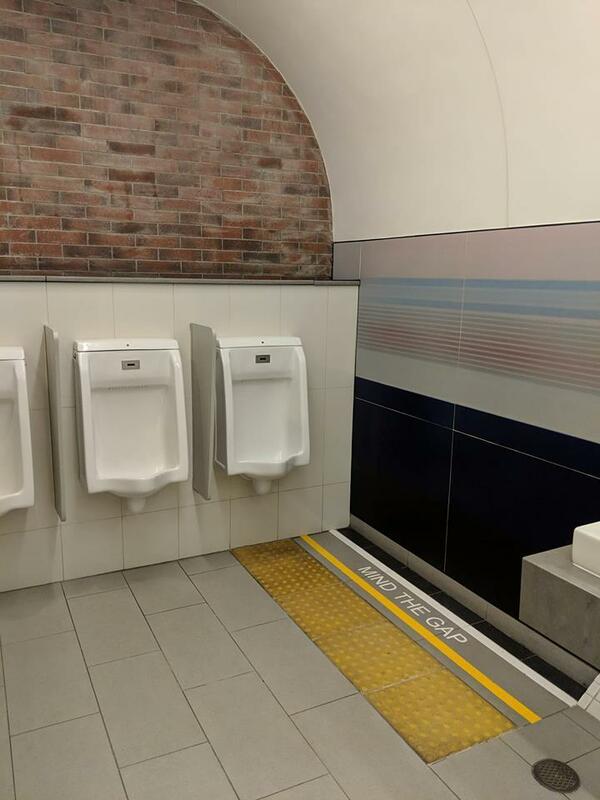 Seen These Tube Themed Toilets? 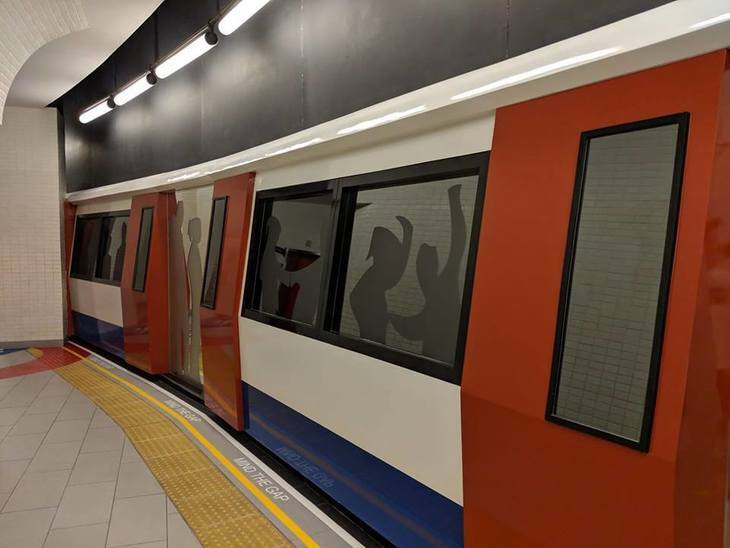 Will Noble Seen These Tube Themed Toilets? 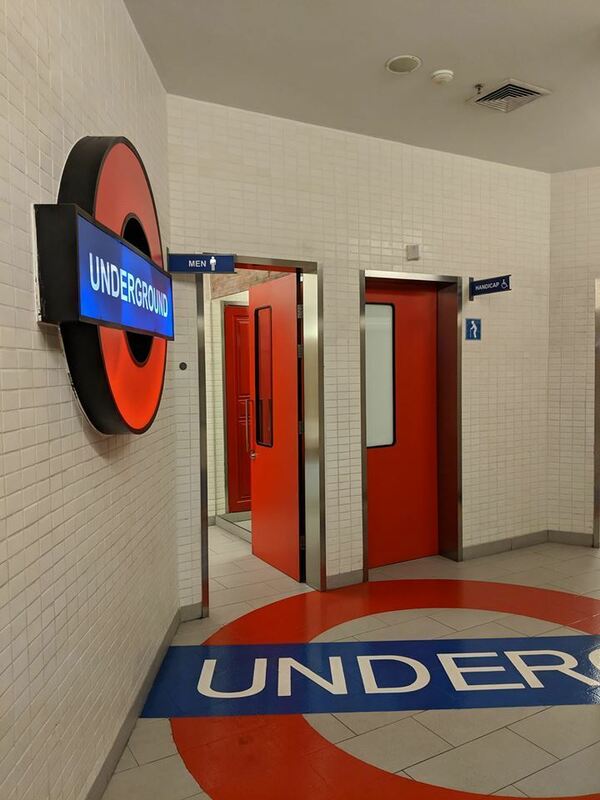 Question: in which terminal will you find these fetching London Underground-themed toilets? Answer: Terminal 21 Bangkok — a globally-themed shopping mall, in which the first floor is 'Japan', the second floor is 'London' and the third resembles a Disney-fied Istanbul, souks and all. San Francisco steals the limelight, taking up two floors, and boasting a miniature Golden Gate Bridge. Surely the 'Mind the Gap' warning should appear beneath the urinals? 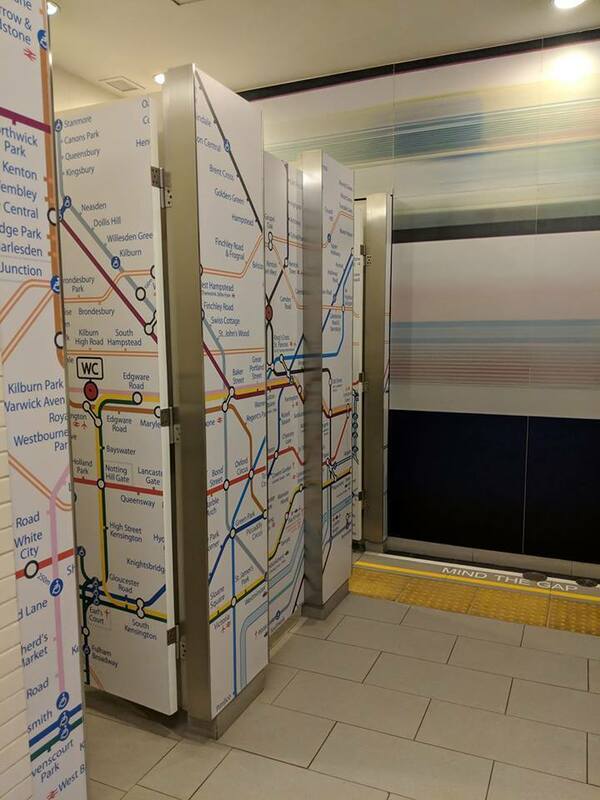 Unlike certain knock-off tube paeans, these toilets look rather sharp — the colour tones appear pretty much on-brand; the maps printed on the toilet cubicles, accurate — going as far as to denote National Rail, disabled access and the walking distance between Wood Lane and White City. And when you see Terminal 21's other toilets, it's almost enough to make you want to jump on a plane, glug three litres of water, and spend the day WC-hopping. All images © Ahmad Shah Idil.